Today's Guest Blogger is a special one in my life. it was like NOTHING had ever changed. We then ended up pregnant in the same year... yes. Funny I know. It's God. He's awesome like that. and never miss out on the amazing work that God has done and will do in our lives! As for me, a momma of two I can tell you with out a shadow of a doubt it was never what I thought it would be. My first baby came when I was a young 17. And during the whole time it was mostly one thing- scary. It was my mom and her friends that put the fear into me. They would go about and tell stories about how much it would hurt and how I should not get the epidural because of all the horrible things it would do to me! In the end I’m sort of happy they scared me so much. I was so naive that I didn’t even know when I was in labor, I walk into a Dr. appointment for a check-up, only for the nurse to freak out when she realized that I was in fact 4 centimeters dilated! 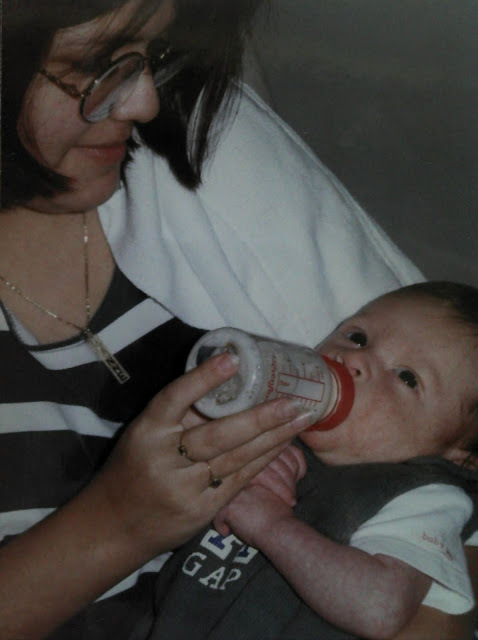 I arrived at the hospital at noon and had Christian Alexander Pozo just before 6pm, on November 4th 1996. No epidural (hello I could be paralyzed!!) no real meds of any kind. I laid there waiting for that horrible moment that all my moms’ friends talked about and well…I never really felt. I take that back, by the time the real pain hit for me it was hum too late. So Christian came in an ole’ fashion kinda of way. When Jose (my now hubby) came into my life, it was Chris and I rolling solo for 8 years or so. AND when Jose and I began buying our house and planning our wedding, planning our future, it became clear that a little one needed to become part of our family. I had been so sure for so long that it would always be just Christian, that the thought of having another baby (yes Chris is still my baby) was well – scary again. Of course for different kinda of reasons, I wasn’t sure my health was in the right place, being over weight, and being border line diabetic AND not being a young 17!!! Plus I didn’t know if I could LOVE another baby like I love Christian. 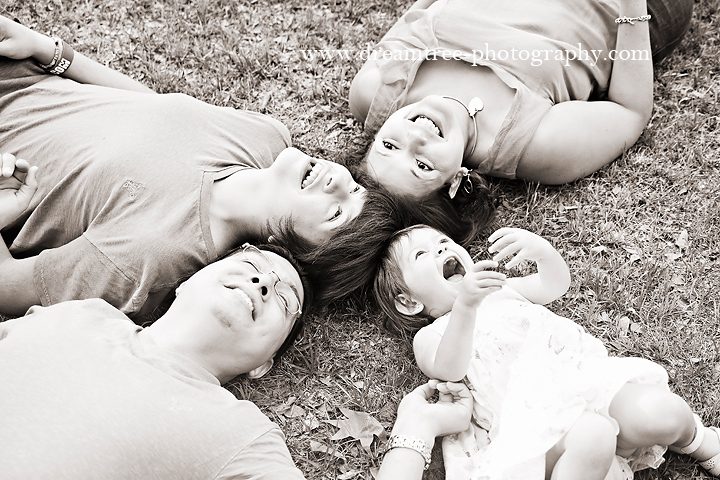 I knew only that it was something that my husband and I wanted, to make our family complete. Then began the challenge of my health, honestly I was very luck. I went off my beloved pill, began to eat right and exercise, and three months later- TADA! I was preggers!! Just a few months before our wedding! Needless to say we have a habit of doing things upside down and backwards. This pregnancy was a challenge, early on I decided I wanted to learn as much as I could and do what felt right for me so I turned midwifery. YUP. I knew that this is what felt right for me. I was 13 years older and still over weight but I decided that if the first time around wasn’t a horror story then this time wouldn’t be either. I continued to eat right and take care of my self and lost weight through-out my pregnancy. Thankfully it all paid off. This time around I would not be so naive. 1. He would only freak out. 2. I’d be in labor for a while and he should just go to work first. I had no idea what to expect having a girl; she is a whirl-wind of unexpectedness. This little pile of love is an energy packed firecracker that melts our hearts and drives us crazy and in about a 5 minute cycle all day long. AND what is it like having a 14yr old and a 22 month old? Well some days I feel torn between my teenager as we talk about school, football and his future and on the flip side I am coloring and singing ABC’s! The amazing thing is that Hailey has a 6ft+ older brother that flies her through the house on his shoulders and never minds grabbing every pillow in the house to build a fort big enough for the two of them!! I am blessed and I know more now than ever that even though having the two so far apart sounds nutty, God knew it would work for us.